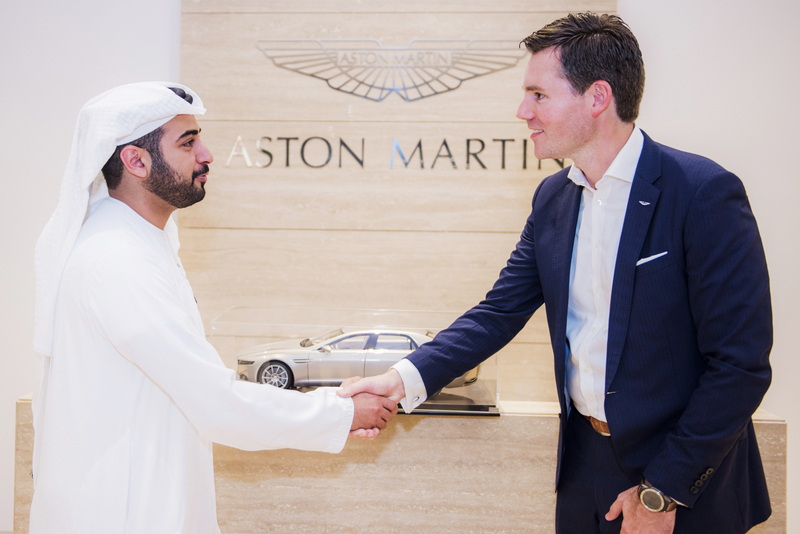 Luxury British carmaker Aston Martin Lagonda recently celebrated the opening of a new flagship dealership in Abu Dhabi. The new site is situated in the Etihad Towers, overlooking the Emirates Palace. The 521-sq-m showroom will house eight Aston Martins, including the three newest model offerings: DB11, Vantage and DBS Superleggera, alongside an Aston Martin Red Bull Racing showcar.